The physical shape of a woman, for some reason, has been the topic of much debate over recent years. Being too thin, being too fat, being curvy, not being curvy – when really the focus should be on just leading a healthy and happy life. One young woman has revealed how her shape has left her unable to step out in public wearing certain items of clothing. 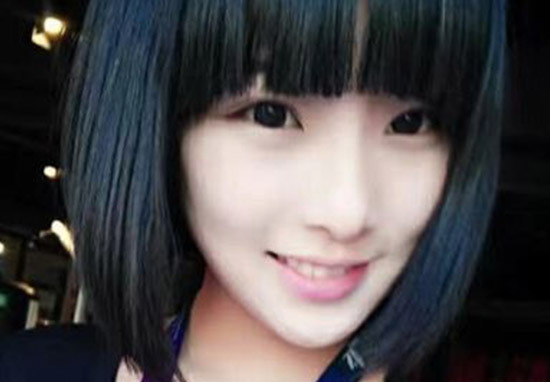 19-year-old Gao Qian has revealed that life is not easy for a woman with a curvy body. Gao, the current champion of the ‘most beautiful buttocks’ contest in China, said that having such a figure means she is unable to wear tights when she’s out and about, according to the Daily Mail. People would surround me and point at my backside. The young woman says she will now only wear baggy clothing in public. Despite feeling the need to cover up in public, Gao was crowned champion of the ‘most beautiful buttocks’ – an event that sees around 50 women writhe, wiggle and shake their bottoms at seven judges. The contest – which is held in a shopping centre – is said to be China’s answer to Brazil’s hugely popular ‘Miss BumBum’ competition. Ms Gao, who works as a part-time personal trainer and vlogger revealed that it was her friends who pointed out to her that she has a figure worthy of competing. The fitness fanatic put herself through a grueling training programme to prepare for the contest, spending around six hours a day working out. I’m very pleased with the results. I will carry on training no matter how hard it might get – this is the career I love. The 19-year-old, who is proud of her natural buttocks, believes Kim Kardashian is the one celebrity with a perfect figure because of her curvy bum and tiny waist. However, she believes Asian women have a disadvantage compared to Caucasians or Latino ladies when it comes to curves. It might be a genetic thing or the bone structure, in addition, they have more systematic training. My father gave me much encouragement after I signed up for the competition. My family also think it’s a very positive thing to do. The contest – which is organised by a Beijing-based fitness club, Saipu, say the contest is part of a bodbybuilding competition. With the development of the times, men are looking for more visual stimulation, and the public want more entertainment. Compared to other bodybuilding contests, showing off the bums has the lowest requirements, so more people could enter. 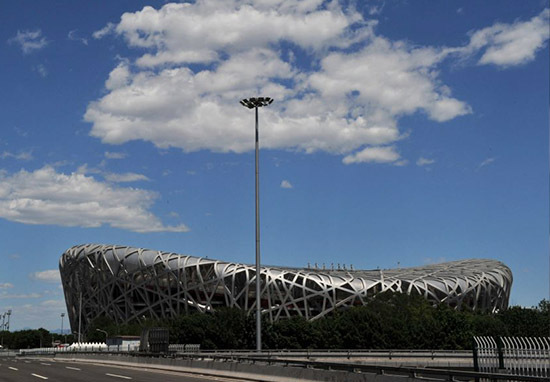 Mr Zhang revealed that the company are planning to host another grand final later in the year, with the national stadium – the Bird Nest – set to be the venue – although details are yet to be finalised.